At the recent council meeting of the Federation of the European Ergonomics Societies (FEES), hosted in Krakow with the support of the Polish Ergonomics Society, 15 delegates from 11 European ergonomic societies were present (coming from Austria, Finland, France, Hungary, Italy, Latvia, The Netherlands, Poland, Portugal, Russia and Switzerland). Representatives from CREE and the Ergomach working group also attended. 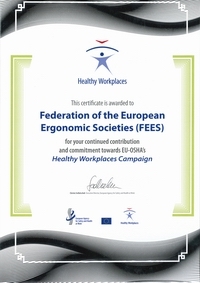 The Austrian ergonomics society was welcomed as new member of FEES. The treasurer, Reinier Hoftizjer was re-elected and a newly published FEES bookmark was distributed. How to improve the exchange of information between the member societies? EU institutions, particularly EU-OSHA and the standardisation bodies? the organization of seminars at national and European level in order to prepare the IEA Congress on "Creativity in Practice", which will be held in Florence, Italy in 2018 and organised by the Italian ergonomics Society – SIE. 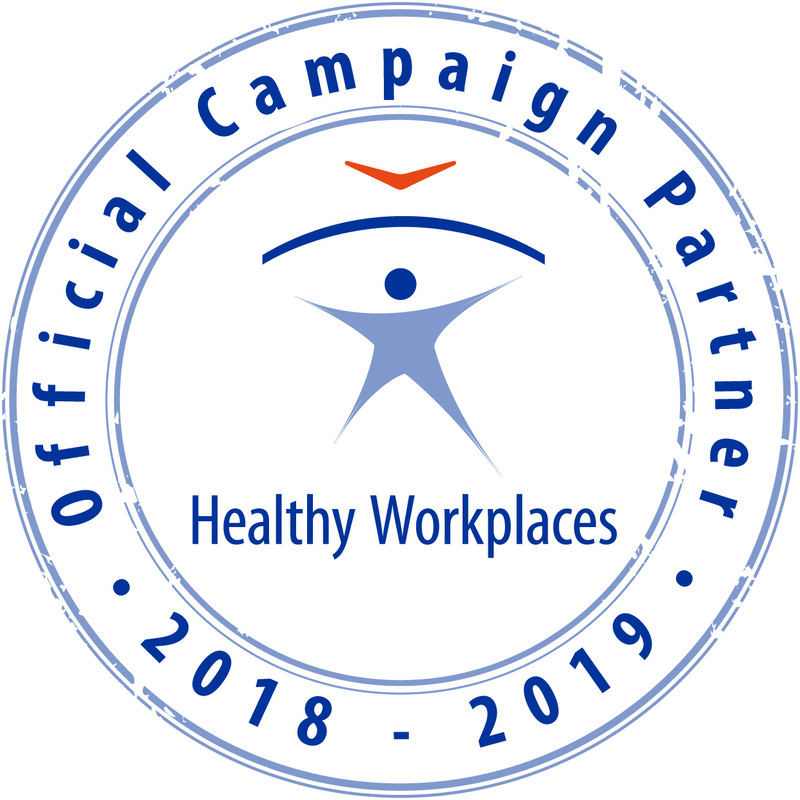 Additionally, the CREE made some proposals for future collaborative projects with the aim of fostering the development of the ergonomics profession in Europe: These include establishing quality criteria for publishing case studies, providing information about ergonomics education and training in Europe and providing more support for newer societies in the form of experience exchanges. The idea of a "think-tank" for the future of the profession was also proposed. The FEES Council had also a first discussion on the issue of a possible name change: “Ergonomics” or “Ergonomics and Human Factors” but there was no consensus amongst the participants.